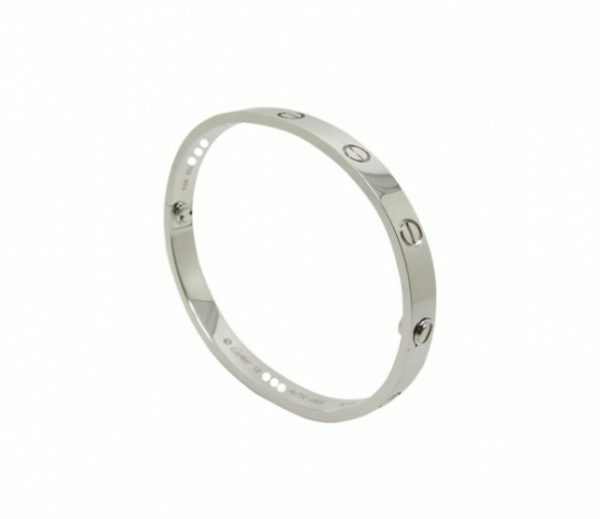 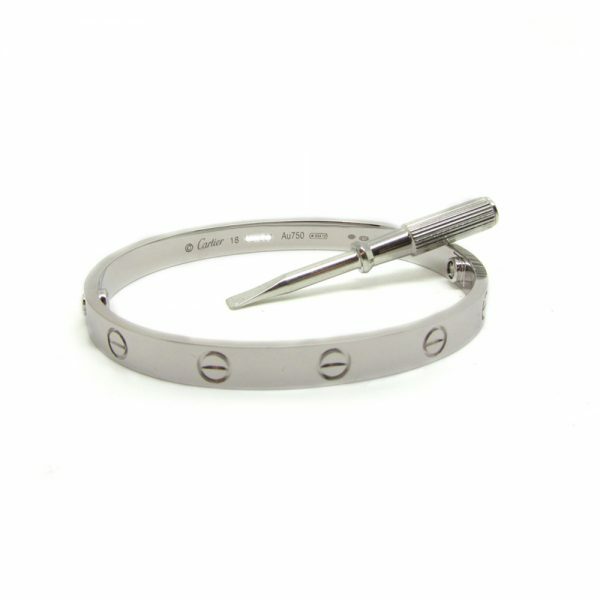 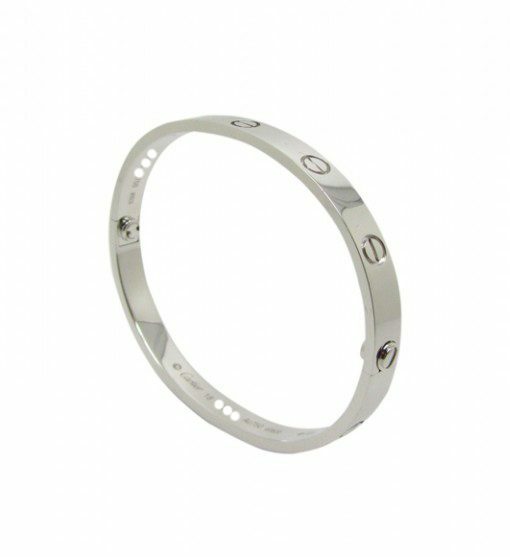 Description: Cartier Love bracelet in 18k white gold. 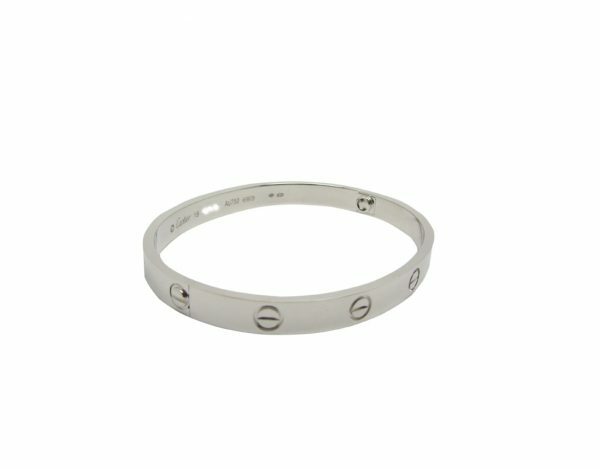 New screw system. 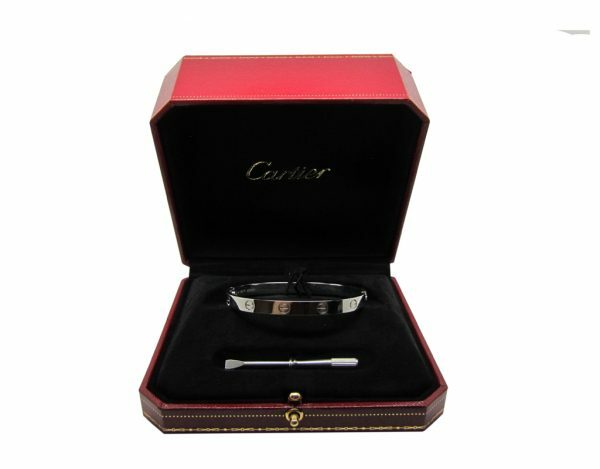 The bracelet comes in a Cartier presentation box.